Searching for quotes about Golf, now you don't need to search for them anymore. 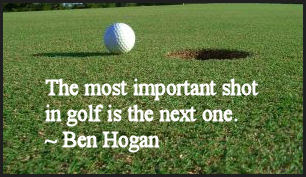 Here I have compiled down some of the popular quotes on golf. Just hope you like these quotes and share some of them with others.